Magic Cleaning Concepts is a full service residential and commercial cleaning company with over 20 years of experience. MCC customers can enjoy the consistency of a well maintained home week after week. Our screened, fully trained and insured staff can customize your cleaning service to suit your individual needs and schedule. 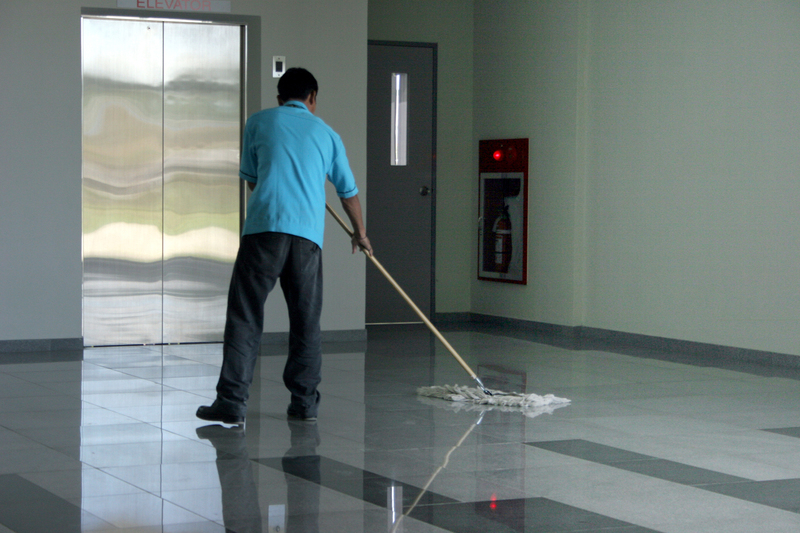 We offer a wide variety of commercial cleaning services, including custom designed services for your company. First time customer? Save 10%!